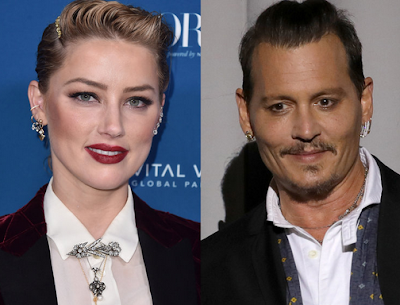 Johnny Depp has launched a lawsuit against his ex-wife, Amber Heard, for defamation of character relating to her allegations of abuse against him. 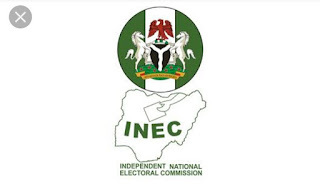 A polling unit in Bonny local government, Rivers State got invaded by over 20 gunmen who shot sporadically into the air and carted away ballot boxes, looted and robbed electoral officers. 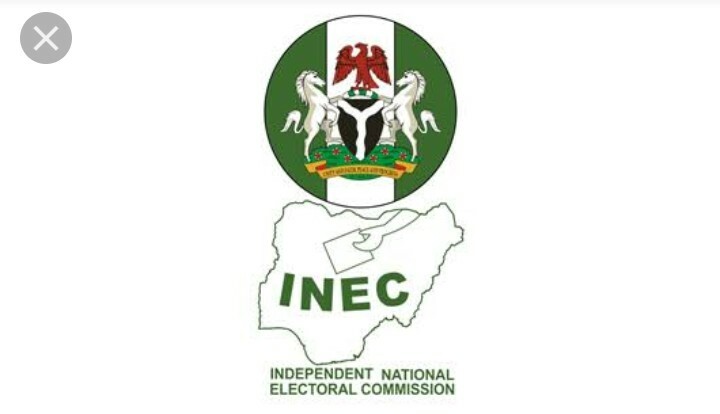 The Independent National Electoral Commission , INEC, has released the seven actions to avoid on election day. 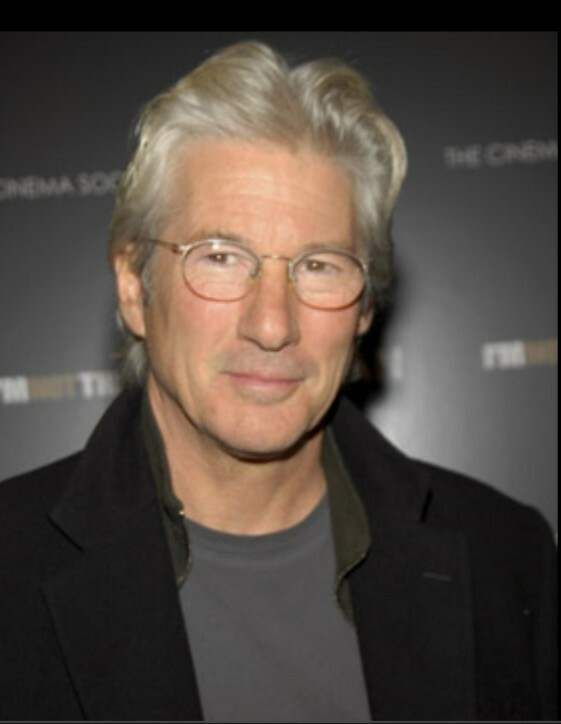 Richard Gere has become a second-time father, after his wife Alejandra Silva gave birth to a baby boy a few days ago. 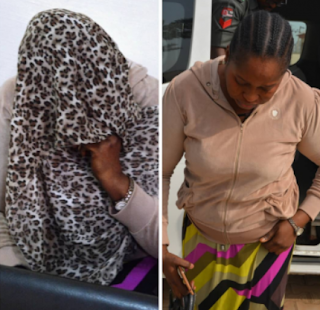 The Economic and Financial Crimes Commission, EFCC, today February 11, 2019, arraigned one Lilian Bisi Kadiri before Justice Adebukola Banjoko of the Federal Capital Territory, High Court, Maitama, on a one-count charge bordering on obtaining money by false pretence. 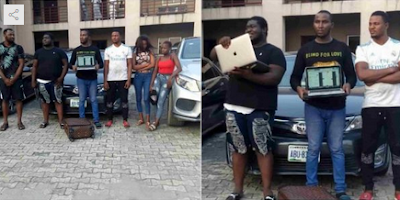 Operatives of the Economic and Financial Crimes Commission, EFCC, Port Harcourt Zonal Office have arrested six suspected internet fraudsters in Port Harcourt, Rivers State. 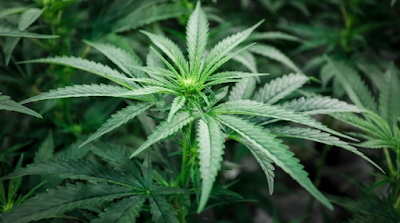 Despite Southeast Asia having some of the world’s toughest penalties for drug law violations with traffickers facing a potential death penalty, Thailand has become the first country in the region to legalize medical marijuana. 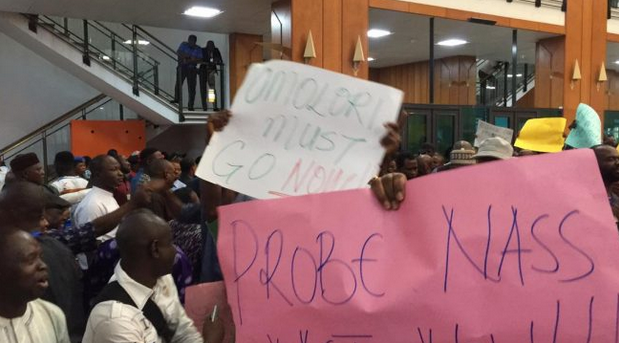 Staff of the National Assembly under the aegis of the Parliamentary Staff Association of Nigeria (PASAN) have said it will embark on a 4-day warning strike beginning from Monday. 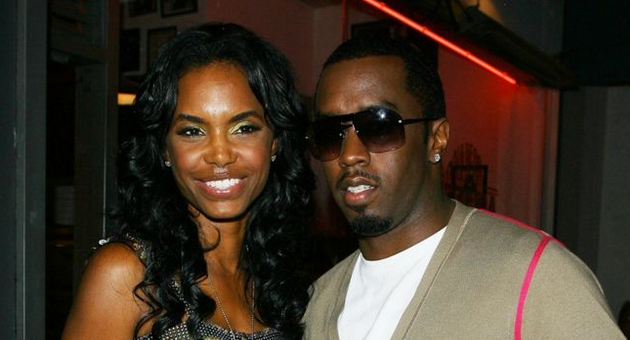 In a series of emotional posts on Instagram and Twitter, American rapper, Sean Combs popularly known as P. Diddy has paid tribute to his ex-girl friend, Kim Porter who is the mother to three of his children, twins Jessie James and D'Lila, aged 11, and son Christian, 20. 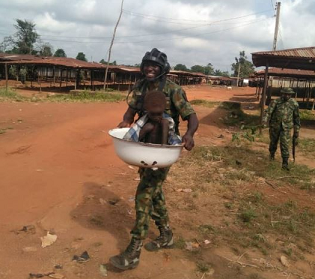 Nigerian soldiers attached to the 24 Support Engineer Regiment Abakaliki have rescued a child locked up in a house in Ebonyi.